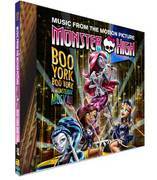 It’s fright lights, big city when the Monster High™ ghouls head to Boo York! Cleo de Nile™ is invited to attend a fancy gala celebrating the return of a magical comet and, of course, she brings along her beast friends. But their trip isn’t all fun and frightseeing because Nefera, Cleo’s sister, uses the comet’s powers for her own spooktacularly sneaky plans. Can the monsters unwrap the mystery of the comet in time to stop Nefera? 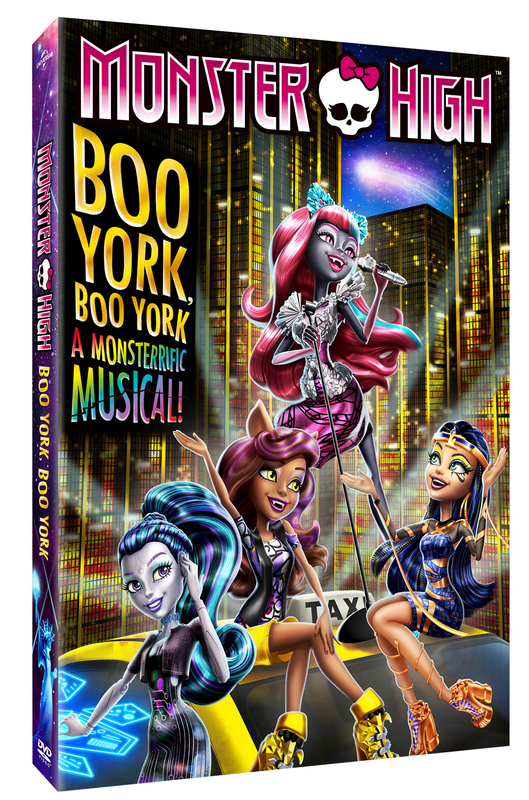 Find out in MH Boo York, Boo York!, the first-ever Monster High™ musical, featuring eight original songs.